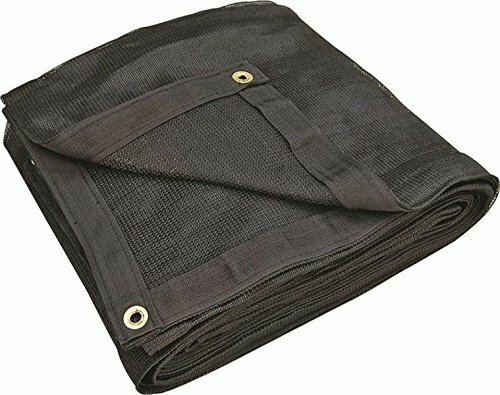 Mint craft 746B Black Mesh Tarp 8' x 16' is made from UV resistant monofilament woven mesh. Reinforced corners. Brass grommets every 2 feet.